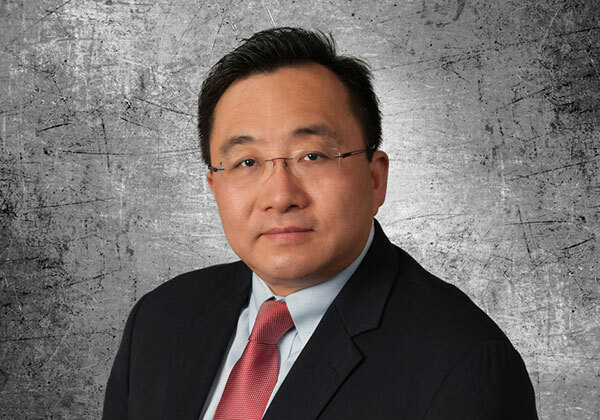 Zhengnian Tang is a registered patent attorney practicing in the areas of electrical, electronics, and biomedical technology. Zhengnian received his B.S. degree in electrical engineering from the University of Wisconsin-Madison in 1987, his M.S. and Ph.D. degrees in Biomedical Engineering from Case Western Reserve University in 1991 and 1997, respectively, and his J.D. degree from William Mitchell College of Law in 2003. Zhengnian’s thesis research included an implantable functional electrical stimulation system for neuromuscular control. He was a biomedical engineer for Guidant Corporation, working on instrumentation development and technical support for congestive heart failure research. St. Paul, MN, 2003, J.D.